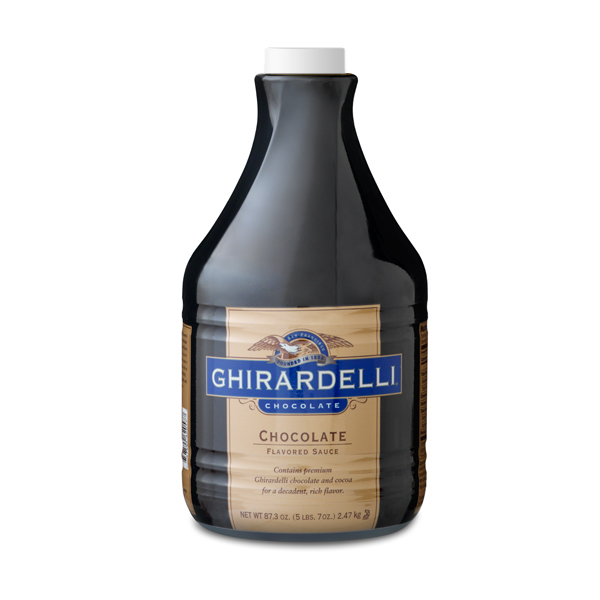 Face, meet chocolate. Chocolate, face. 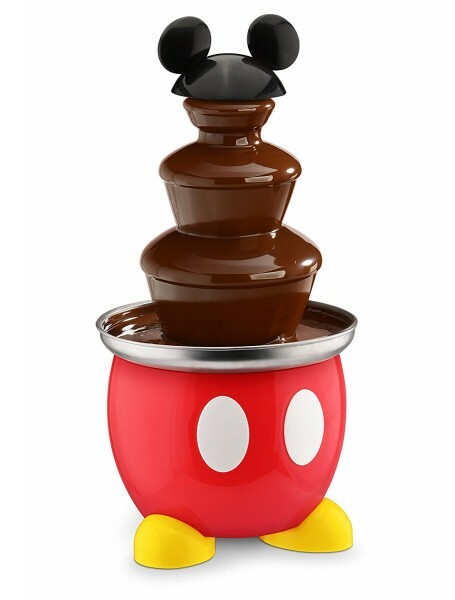 Because if I’m enjoying this Mickey Mouse Chocolate Fountain in the comfort of my own home, surely no one will try to stop me from putting my head in there. Right?? Right??!! That is the cutest thing I have seen all day! I love these, but I hate how little kids dip their fingers in them at buffets. Maybe having my own is the way to go!